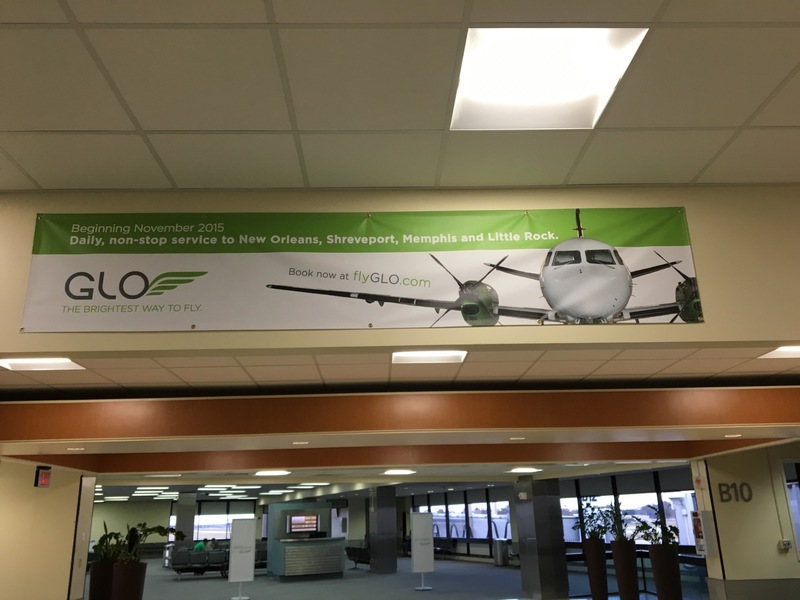 If you are looking for a direct flight from Shreveport to New Orleans, you should check out GLO Airlines. 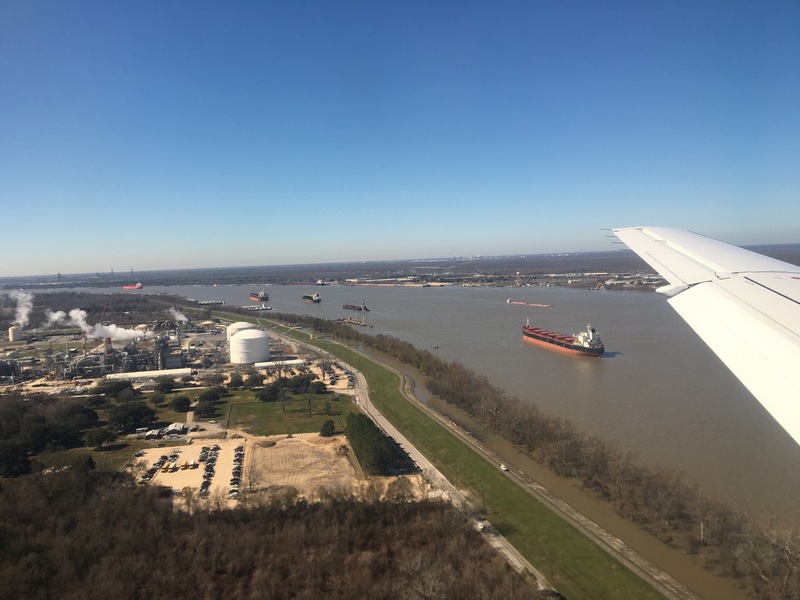 Flying to New Orleans has never been easier from Shreveport. 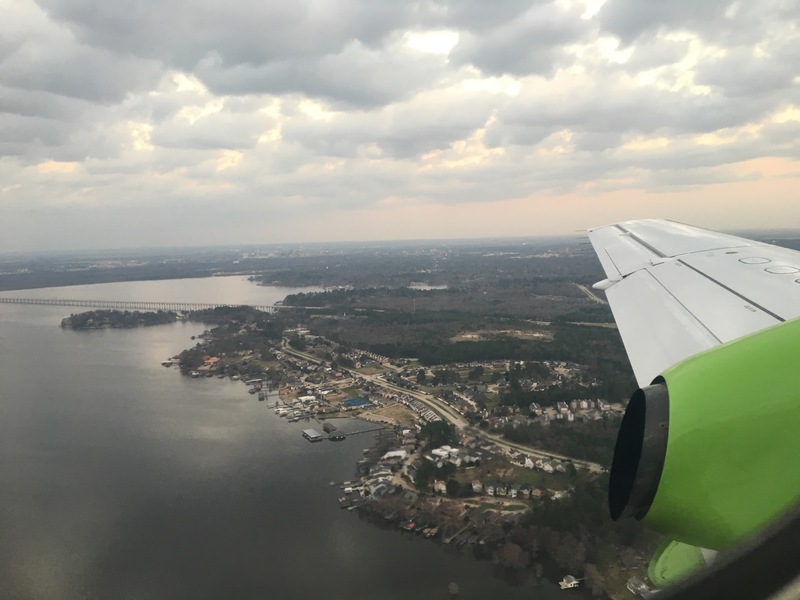 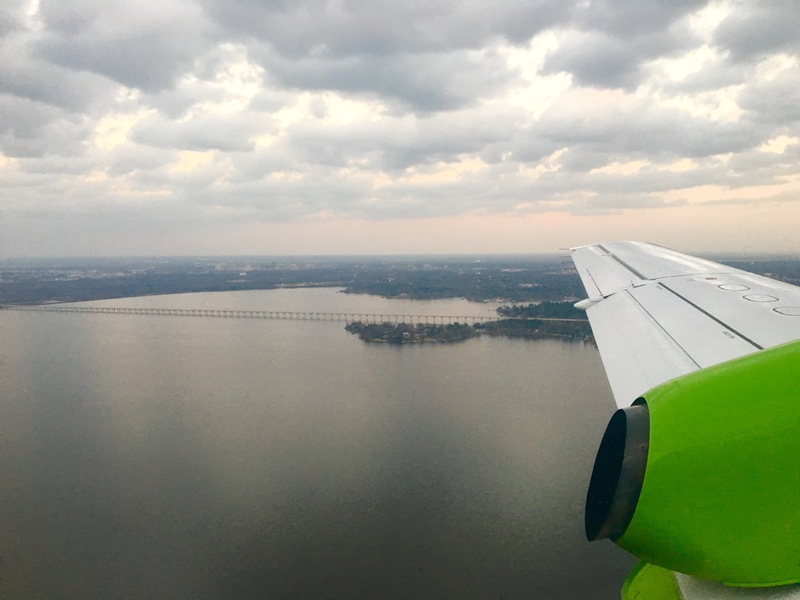 Instead of having to connect in Atlanta with Delta or in Dallas with American Airlines, GLO Airlines will take you direct and non stop from Shreveport, LA to New Orleans Louisiana. 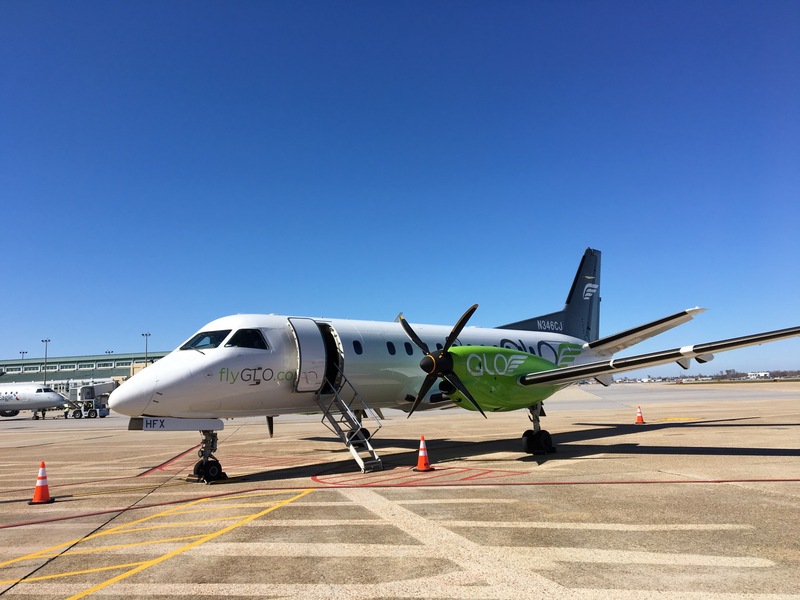 Right now since GLO Airlines just started the route a few months ago, you can book from $99 each way. 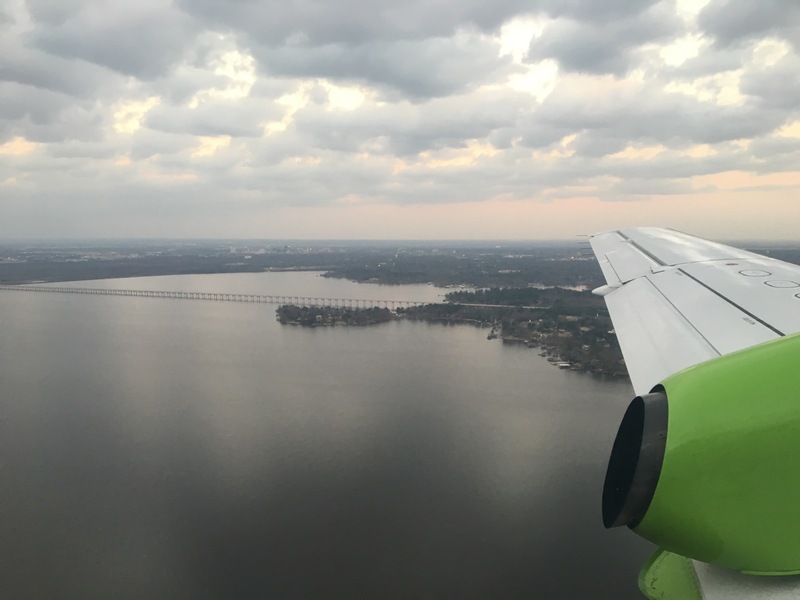 GLO Airlines has a fleet of four SAB 240B airplanes. 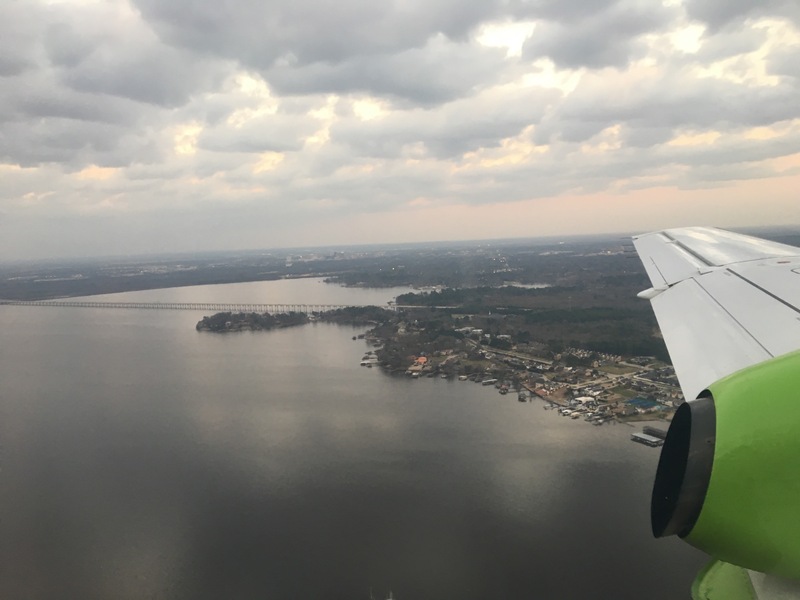 The flight, wheels up to wheels down from Shreveport to New Orleans is between 1:10 and 1:20 depending on weather.